I have listed a new property at 97 Oak Park Ave in Toronto. Bright Lower Level Apartment With Separate Private Entrance. Offering 2 Nice Size Bedrooms. Renovated Throughout With Newer Appliances, No Carpet. Lots Of Light, Great Location. 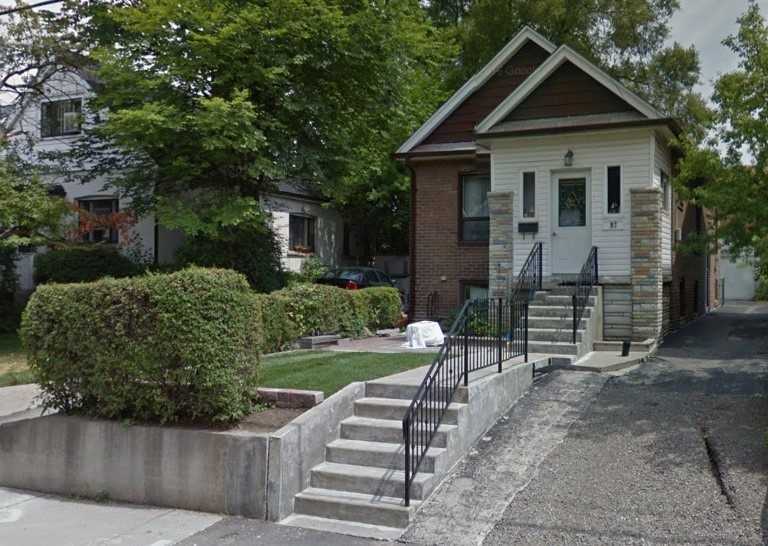 Walk To Amenities Incl: Ttc/Subway. Perfect For A Couple Or Small Family. All Utilities Included. Call To Schedule Your Showing. Bright Lower Level Apartment With Seperate Private Entrance. Offering 2 Nice Size Bedrooms. 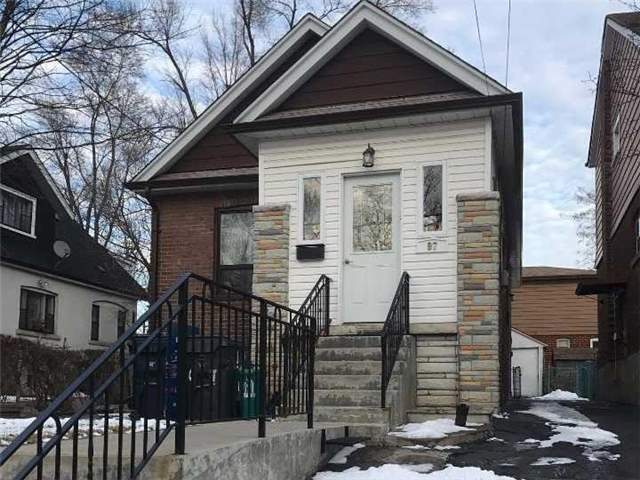 Renovated Through Out With Newer Appliances, No Carpet, Lots Of Lights, Great Location. Walk To All Amenities Incl. Ttc/Subway. Perfect For A Couple Or A Small Family. All Utilities Included. Bright Lower Level Apartment With Seperate Private Entrance. Offering 2 Nice Size Bedrooms. Renovated Through Out With Newer Appliances, No Carpet, Lots Of Lights, Great Location. Walk To All Amenities Incl. Ttc/Subway. Perfect For A Couple Or A Small Family. All Utilities Included. Call To Schedule Your Showing.